Top Teas / Renée Alexis. Tea is definitely one of the many luxuries in life, especially if you've found an absolutely delectable kind that you simply can't say no to. 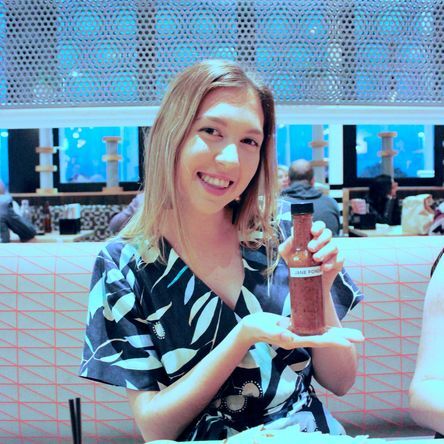 For me, these are pink teas, I think I just love how they all have a similarly sweet taste and are super enjoyable any time of the day, and also any weather which is an important factor when you live on the south coast of Australia believe it or not. Out of all of the tea's I've ever given a try, these three teas are always my go to's. One of them isn't pink either (I know right, shock horror ;) ) and its delicious! #one. 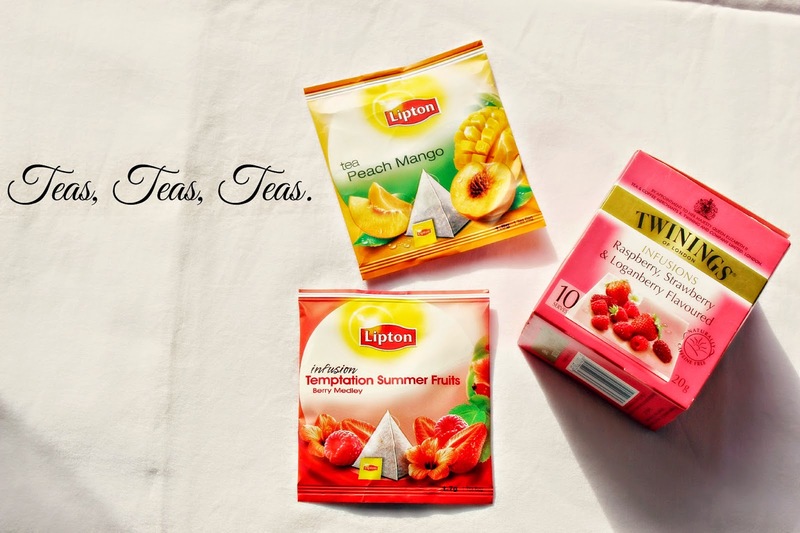 My all time favorite tea is Lipton's Infusion Temptation Summer Fruits. It's just perfect! #two. In a very close second place is Lipton's Peach Mango. Every cup is like a blast to the past and into summer (imagination is probably required though). #three. And third but not least, is Twining's Raspberry, Strawberry & Loganberry flavored infused tea. This isn't as sweet as the Temptation Summer Fruits but is still an enjoyable warm drink. What tea do you have a soft spot for?